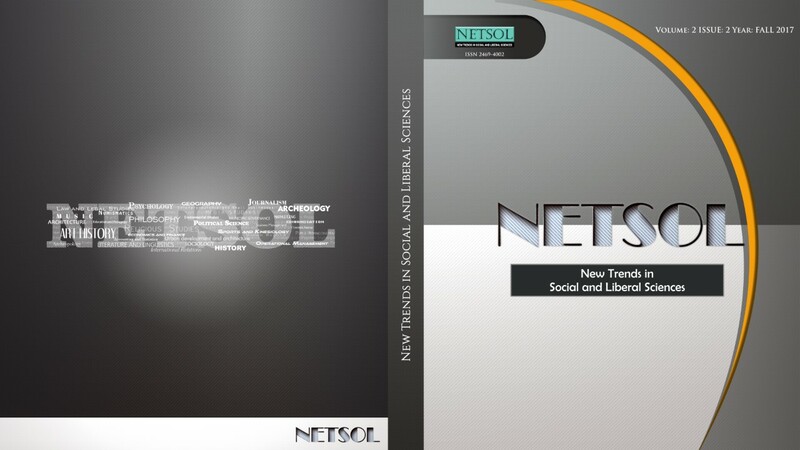 1- Reverse Transfer: Using Social Media to Teach Academic Paper Principles, pp.1-15. 2- Historiographical Perspectives of the Third Reich: Nazi Policies towards the Arab World and European Muslims, pp.16-30. 3- Book Review: Górny, Grzegorz, Janusz Rosikoń and Stan Kacsprzak, Guadalupe Mysteries: Deciphering the Code, San Francisco: Ignatius Press, 2016, pp.31-35. 4- Book Review: Thanos Veremis, A Modern History of the Balkans: Nationalism and Identity in Southeast Europe, London and New York: I.B. Tauris & Co. Ltd, 2017, pp.36-38. 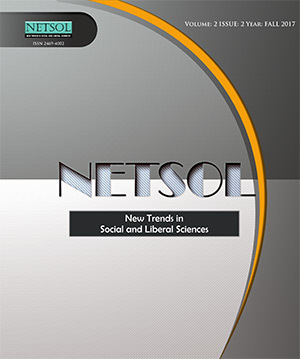 Copyright 2019 NETSOL: New Trends in Social and Liberal Sciences. All Rights Reserved.